Hello everyone! 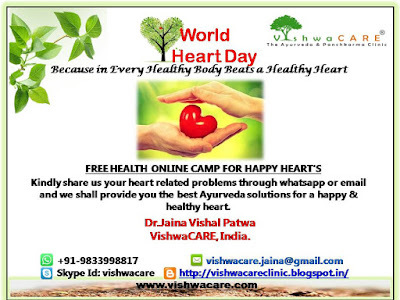 As today is the World Heart Day, we have some useful information for all kind of heart problems. Kindly go through the blog and let us know if you have any sort of queries. The heart is like any other muscle in body. It needs an adequate blood supply to provide oxygen to allow the muscle to contract and pump. 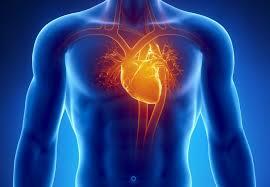 Not only does the heart pump blood to the rest of the body, it also pumps blood to itself via the coronary arteries. So, when there is any problem in the heart or its blood vessels, it leads to the cardiovascular disease. Ayurveda believes that heart diseases are due to the imbalance of tridoshas (Vata, Pitta & Kapha) due to the incompatible food, wrong lifestyle and imbalance of the mind (raja & tama doshas). So, bringing these tridoshas back to the normal level is the major step in management of heart diseases. Hrid basti (Heart basti): It is a reservoir of warm herbal oil or decoction is place on the heart area of the chest. This treatment nourishes and strengthens the heart muscle, regulates the cardiac functions, melts away stress & emotional grief and increases peace & happiness. Hrid dhara (Heart dhara): It is a procedure where in warm herbal oil or decoction is poured continuously from certain height, which helps to reduce spasm of intercostal muscles and improves local blood supply by vasodilatation. Shirodhara: A continuous stream of medicated warm herbal oil / decoction / medicated milk / buttermilk / coconut water is poured continuously on the forehead for 30 – 45 minutes in an oscillating manner. This helps to relax the mind & body and also helps to heal various stress induced heart problems. Other panchkarma therapies like Abhyangam, Swedanam, Virechanam & Basti also helps to solve the cardiac disorders. 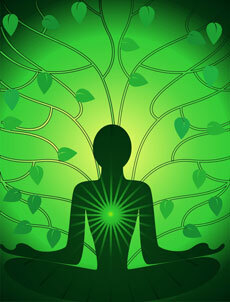 The following mantras help to open the heart chakra, calm the brain & reduce stress and anxiety. It also prepares the body better for pranayama and meditation. Surya mantra – Om Hraam Hreem Hroom Suryaya Namaha! Rama mantra – Om Apadamapa Hataram Dataram Sarva Sampadam Loka Bhai Ramam Shri Ramam Bhuyo Bhuyo Namamyaham! Include a green colored clothing item or accessory in your attire regularly. Keep a green colored piece of crystal or glass in your workplace, or in your home. Use a green colored night-dress so that you may benefit from the energies while you sleep. Use green colored bulb or night-lamp. If you don’t find a green colored bulb, you can use a green colored film to wrap around a regular white bulb. Include green color in your home furnishing. Visualize the green color in your head during the day. The ragas Bhairav and Durga have a power of Divine bliss and protection. Both help activate the Anahat (heart) chakra. When the Kundalini touches the heart chakra, Raga Bhairav activates spirituality in the person. Raga Durga boosts self-confidence and helps develop the quality of the air element. Ht 7 (Spirit Gate) – Ht 7 is the depression point on the inner wrist. Stimulating this point by applying steady pressure of the thumb helps in treating heart problems like chest pain, irregular heartbeat and palpitations. Pc 6 (Inner Gate) - Pc 6 is located on the palm side of your wrist, two thumb widths above the wrist crease in the center of the arm. Pressing this point helps strengthen the heart and also relieves the pain or discomfort of the chest. Pc 6 opens the chest and is therefore good for treating chest or cardiac problems. It acts on the emotions by promoting the free flow of Qi in the body, promoting relaxation, and calming the heart and mind. So it helps to treat stress related problems. Limit unhealthy fats like butter, cream, margarine, bacon fat, etc and have healthy fats like fresh cow’s ghee, vegetable oil, olive oil, nuts, seeds, etc. Consume healthy protein diet like beans, peas, lentils, flaxseed, walnuts, soybeans, canola oil, etc. I hope this blog helps you to make healthy choices with a positive attitude from today itself, as any small change will help to reduce the risk of your heart disease. Remember little changes go a long way, so keep moving and never give up. Have a happy and healthy life ahead. 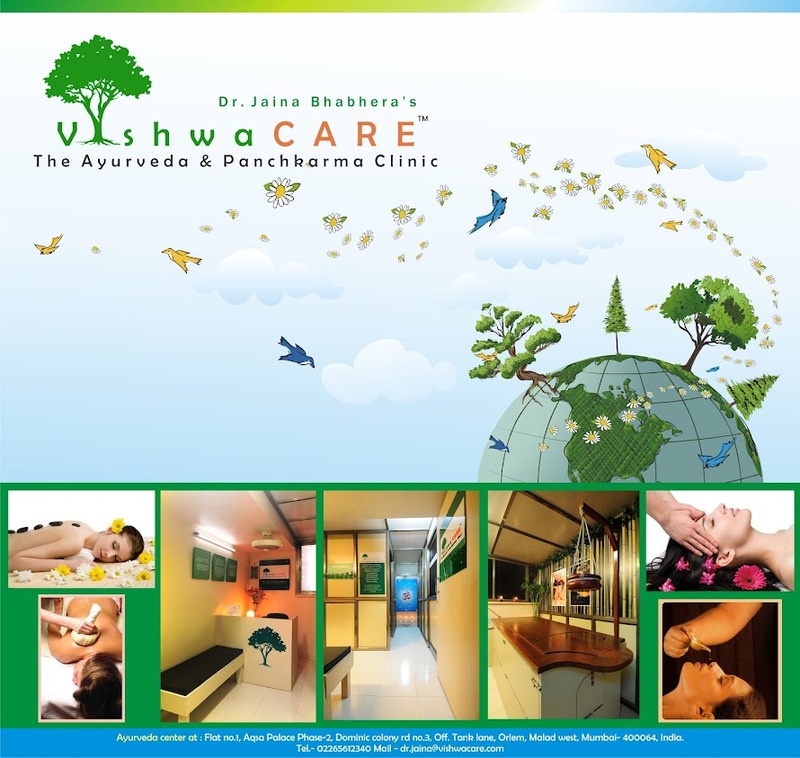 For authentic Ayurveda treatments or queries, kindly email us on vishwacare.jaina@gmail.com or contact us on +919833998817.